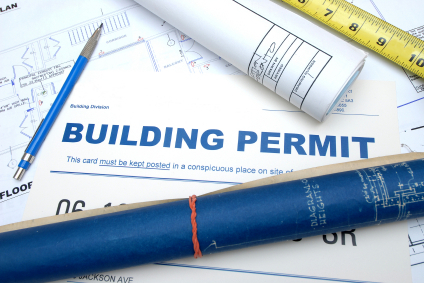 Below are links to year specific lists for permits that have been issued and finaled during the years 2014 to present. They are in PDF format and you can use find (ctrl f) to search the pages. 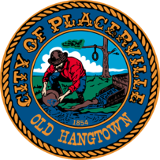 Building files for a particular property can be viewed by coming into the Development Services Department at City Hall (3101 Center Street, 2nd floor) and requesting to see the file(s) or by calling (530-642-5240) to set up an appointment.